Welwyn Hatfield Borough Council is celebrating making the shortlist for renewal and regeneration work in Hatfield. The Local Government Chronicle (LGC) Awards recognise excellence in local government and the council is shortlisted alongside eight other authorities for the ‘Driving Growth’ category. 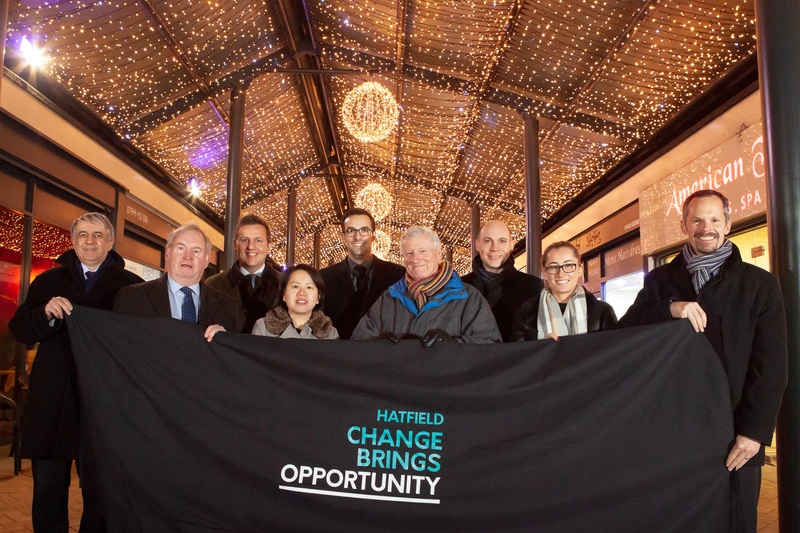 The entry focused on the council’s efforts to drive growth and wider regeneration in Hatfield, including securing a £6m Local Enterprise Partnership (LEP) grant, spending £15m to improve the environment and buy key sites, and setting-up the Hatfield 2030+ partnership to drive forward a community-led vision for the town.